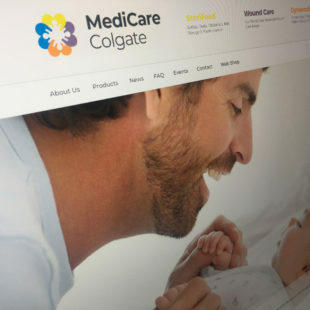 Delivering a new brand and sub-brand identity for MediCare Colgate. 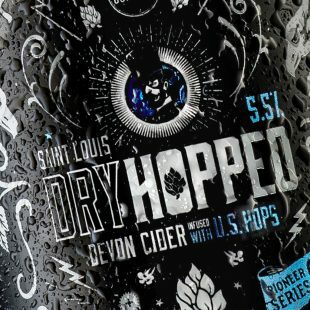 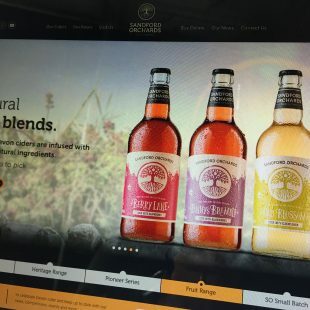 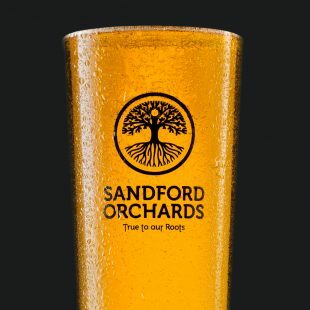 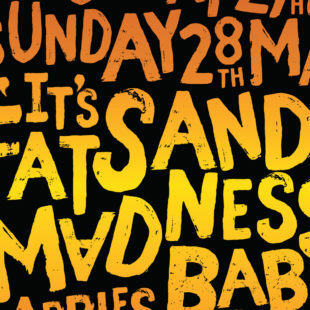 With demand growing for Sandford Orchards fantastic ciders; a new eCommerce and Trade website was the order of the day. 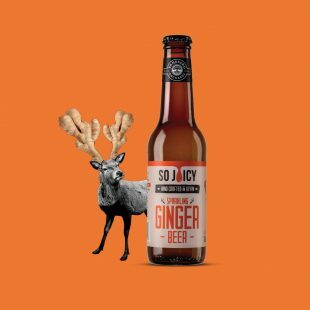 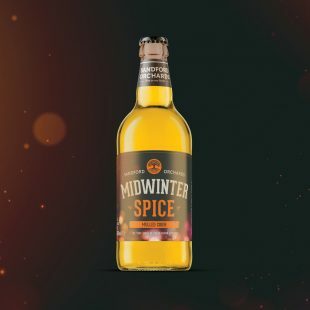 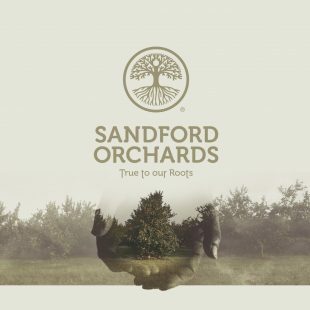 We love branding and we love working with fantastic brands, so we were over the moon to be approached by Sandford Orchards to help refresh their brand. 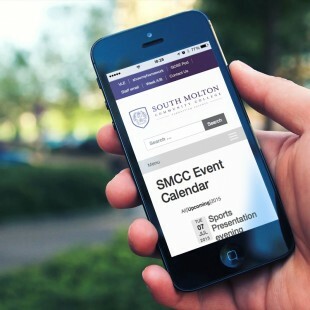 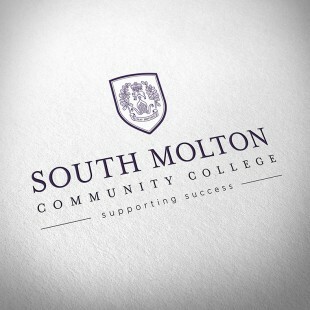 South Molton Community College, branding success. 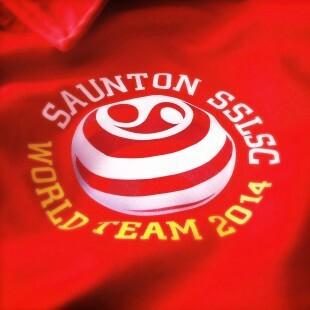 Saunton Sands SLSC making waves on the World Stage.